Come in an check them out and take one home today! It’s always good to hear feedback from customers on their boards, and even better to get pics with those ride reports. I ordered this board last year and picked it up at Easter. Great all around board. This photo was taken by a complete stranger one Saturday in February. Water 41 degrees, air in the 60’s. Waves were small so I thought I would surf without a hood. Big mistake! I won’t do that again for a while. Again, thanks for the board! 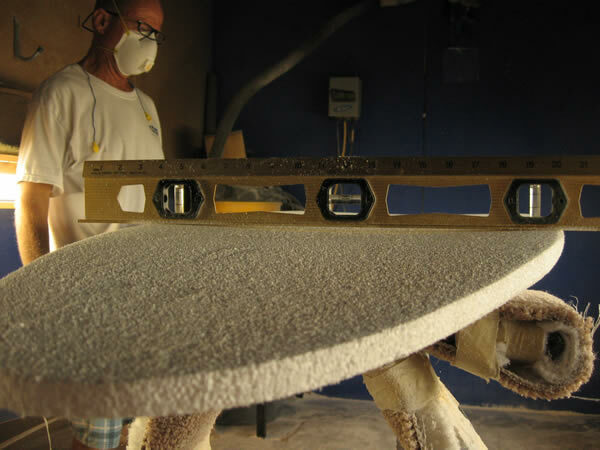 If you’ve got a picture of yourself surfing on your Neilson board, email it to us along with a ride report. We’d love to post it! Huge wetsuit sale going on at the shop on all Fullsuits! Also, we got a shipment of Ripcurl Ebomb Pro tops in, but they are going quick. Women’s tops also available. These are great to take the chill off for Dawn Patrols and you can get away with a 2mil top and baggies instead of a spring suit. A 3/2 fullsuit and a 2mil top is the perfect wetsuit quiver for Florida! Single fin Showdown in Stewart! Hey everyone O’hana Surf Shop in Stewart is sponsoring another great event! It is the yearly Single Fin Showdown that is happening this Saturday March 19th and be sure to be there. Live bands, great super fun contest and the best people on the planet will be there. Contest starts at 8am on the 19th at Stuart Public Beach spots are available to compete but filling up quickly. The Longboard division is almost full! – tons of raffle prizes and giveaways. You don’t want to miss this one! So www.tomneilsonshapes.com was long overdue for a refresh and we finally got all the board model pictures and descriptions together and launched the new improved site. 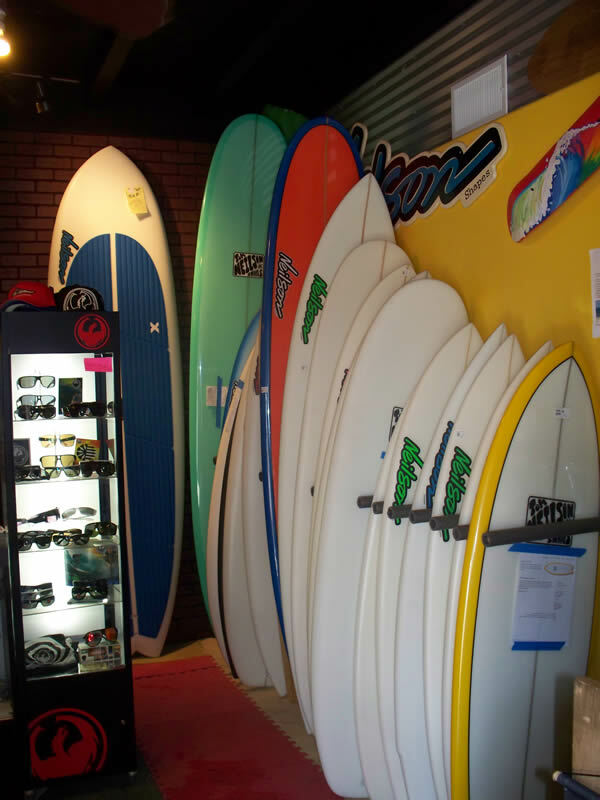 Go check it out and take a look at the Surfboards page for all the current models. There are a few things missing like the testimonials and board database but we’ve got plans to work those back into the mix on the models page. We just wanted to K.I.S.S. and make it super-easy to use and navigate. Drop us a comment on what you think or any features you may think are missing. Always good to get feedback from the customers who are using it.